Arranging the furniture in the right manner ensures that the room area is efficiently used. 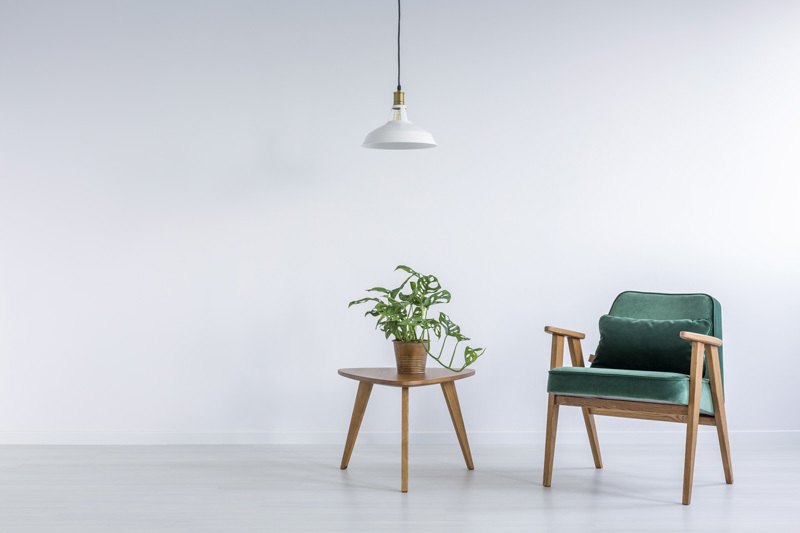 A clever furniture arrangement can also highlight a favorite piece of furniture. However, figuring out the best way to utilize space and create a comfortable atmosphere can be a difficult chore. 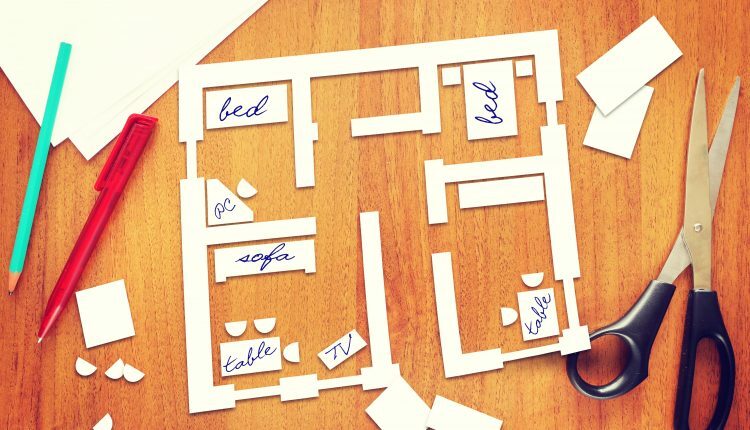 With some planning and creativity, it can be accomplished easier than you think. 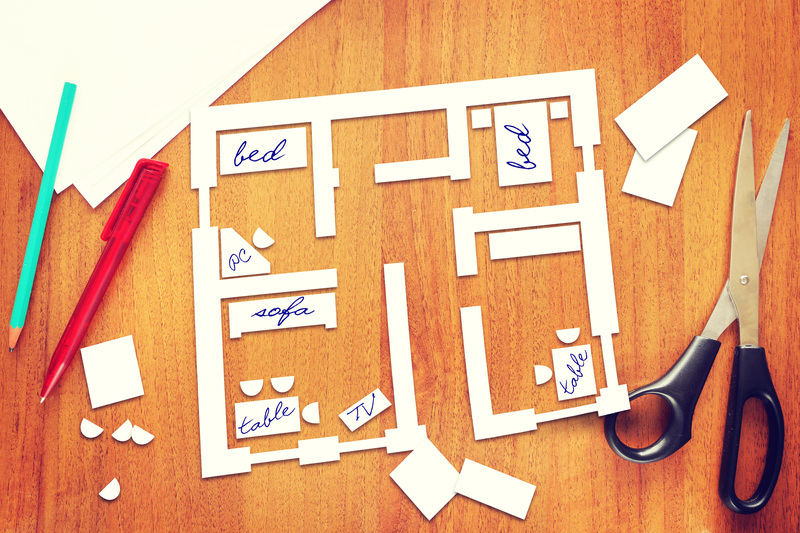 Before you move anything, you have to decide what the focal point of the room is going to be. Focus your efforts around that location or item. Before arranging furniture in the room, decide on what will be the focus of the room. Centre your furniture arrangement around that focal point. It can be anything; a fireplace, a picture window, a home entertainment centre or a wall painting. Chairs should be placed within about eight feet of each other to encourage conversation. Position a table in such a way that it is easily accessible from every chair. Keep a light source near the seating area. Coffee tables should have a clearance of about 14 to 18 inches from the sofa. Side tables should be at least as tall as the arm of the chairs or sofa to make serving easy and discourage accidental spills. 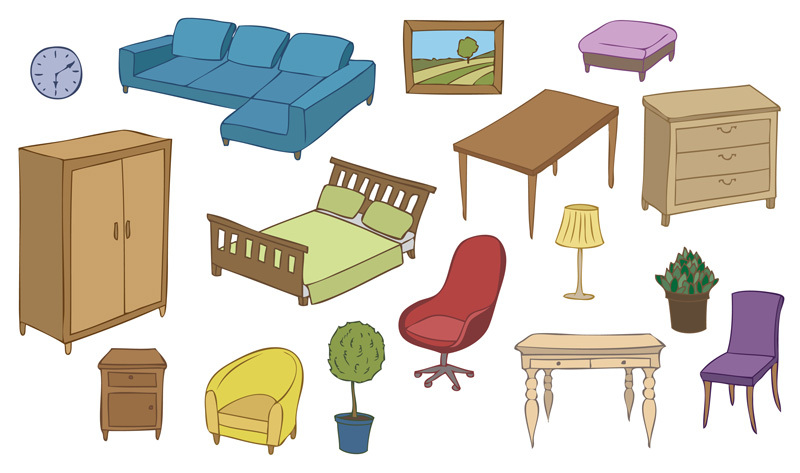 When arranging furniture, make sure you provide enough space to move around the room. In a multipurpose room, arrange furniture in a way that you divide the room into separate living and dining spaces. A strategically placed screen or curtains hung from the ceiling are simple and inexpensive ways to accomplish this. Make sure the room stays balanced and that the sections or divisions don’t fight one another. Area rugs are a great way to define areas and groupings. Small pieces can easily get lost in a large room, so be sure to group them with larger elements.